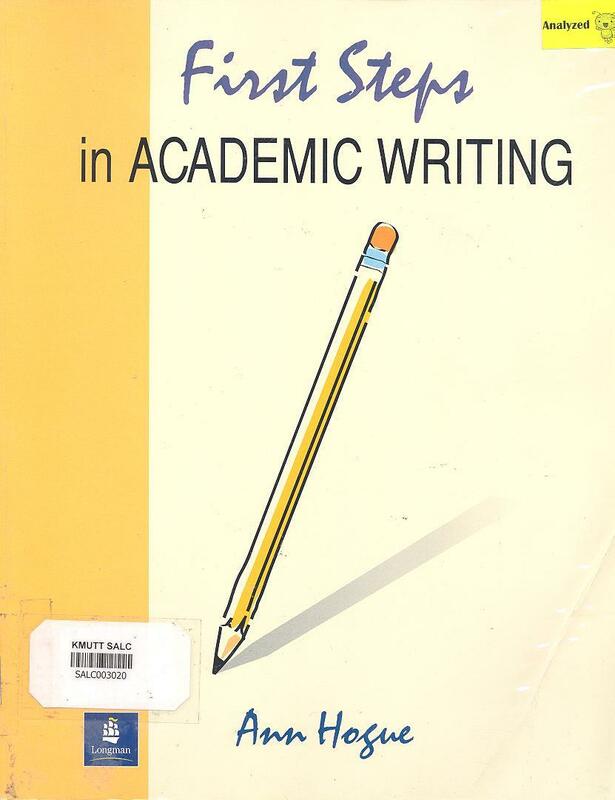 This writing material includes a clear step-by-step approach to writing standard paragraphs such as introducing people, writing instructions, describing, listing paragraphs, stating reasons, and expressing opinions. It offers exercises for pre-writing, drafting, revising, and editing. For learners who have a problem about writing sentences, the material also explains about simple, compoun, and complex sentence structure.